Volume Two focuses on objects decorated or inscribed by inflation in a mold, objects decorated with trails or appliques, medallions and fragments of gold glass, and objects with painted, reverse-painted, painted and gilded, or gilded decoration. Each catalog entry contains a detailed description, usually accompanied by a comment on the significance of the object and notes on similar pieces in other collections. This volume contains more than 500 color illustrations and drawings. Volume Two: 368 pages; hardcover. 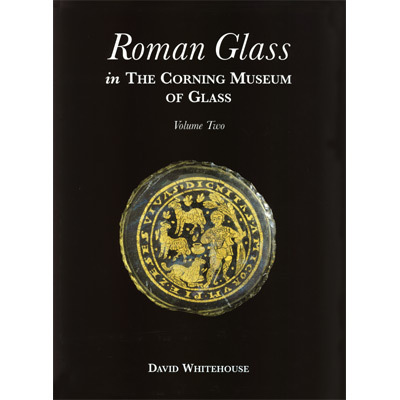 Published in 2001 by The Corning Museum of Glass.